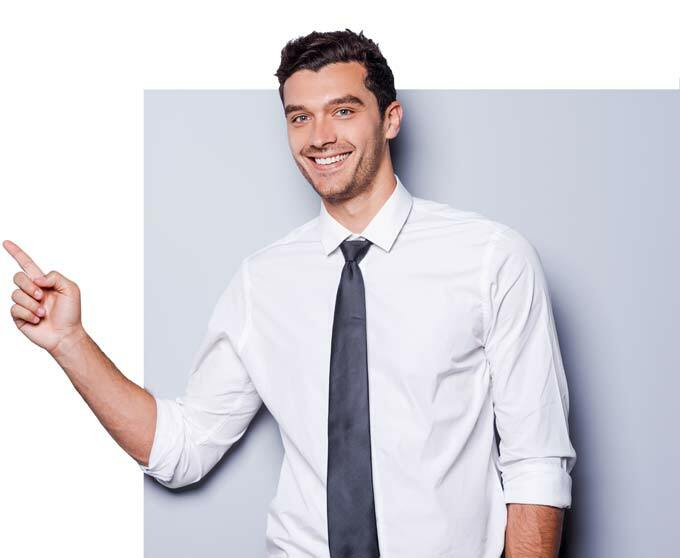 Hartley Web Design – Hartley Web Design is a leading website design company across Australia we offer the most excellent services of website design. Our team possess wide spread experience to provide, with superb quality, innovative websites modified to our clients’ requirements – all at an affordable price. We provide a continuous approach, working directly with clients to classify and decode needs into an efficient and impressive design. Websites are compromised all the time. We'll help keep your website free of malware and your visitors safe. If you have any problems down the line email us and Our 5 Star Assistance is offered within 48 hours. As a small business, we understand that small businesses cannot afford thousands of dollars for a site, therefore we keep our prices affordable. 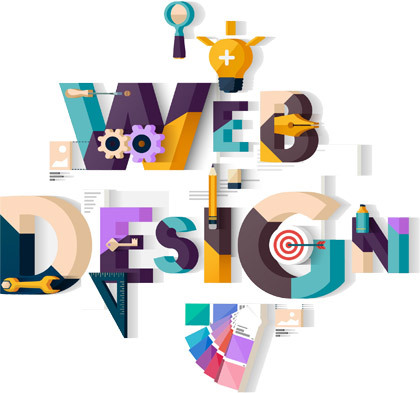 Focusing in Web Design/Development and Graphic Design, our team possess wide spread experience to provide superb quality.